We had a great time on the Riverboat brunch! 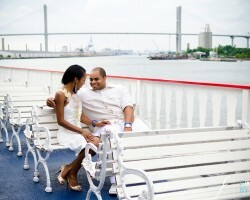 It was a wonderful way to see the city, learn about Savannah, and relax inside away from the heat. 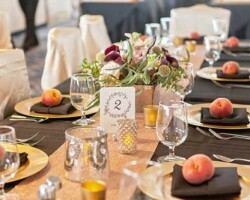 Wow your guests with a unique Savannah location, outstanding food and a one-of-a-kind celebration!! 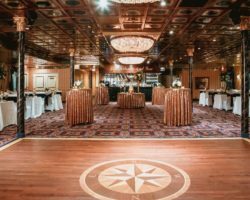 Your cruise and event specialist will help you plan a menu, decor and entertainment that will exceed your highest expectations. 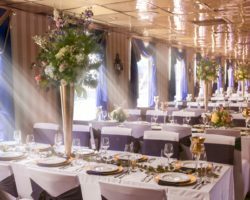 Each wedding ceremony, reception, party or dinner aboard one of our beautifully appointed riverboats is carefully choreographed, exquisitely presented and masterfully produced down to the last detail. 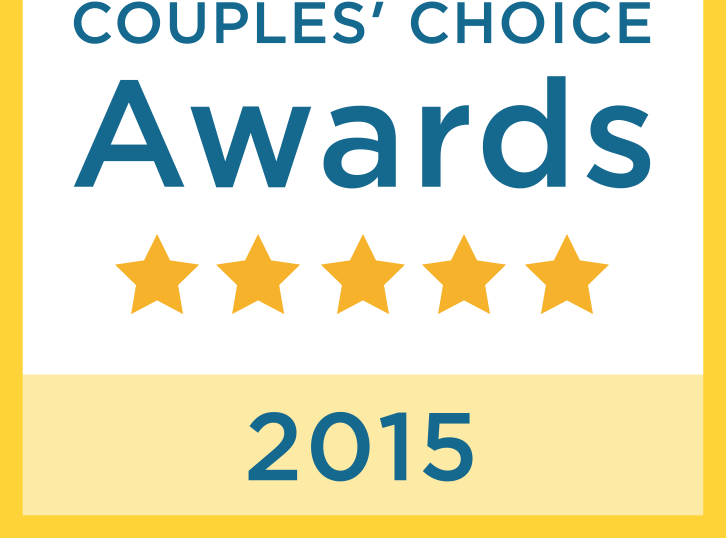 After all, your wedding day is a romantic celebration that should always be treasured! 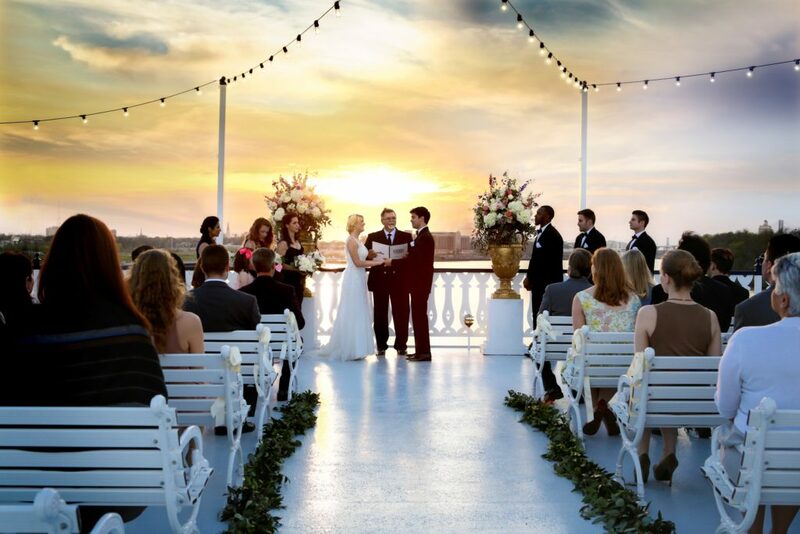 Your ceremony will take place on one of outdoor decks overlooking world famous River Street. 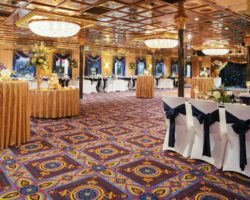 After your wedding ceremony is over, family and guests can stroll from the ceremony to the waiting reception without the worry of traveling across town.